Katelyn Mole is a 25 year old who was diagnosed with Acute Myeloid Leukaemia in February this year. Prior to her diagnosis, Katelyn was living a normal life, working as a primary school teacher and having just purchased her first home in Tamworth, NSW. She loved her life here until it was rudely interrupted with her unexpected diagnosis. 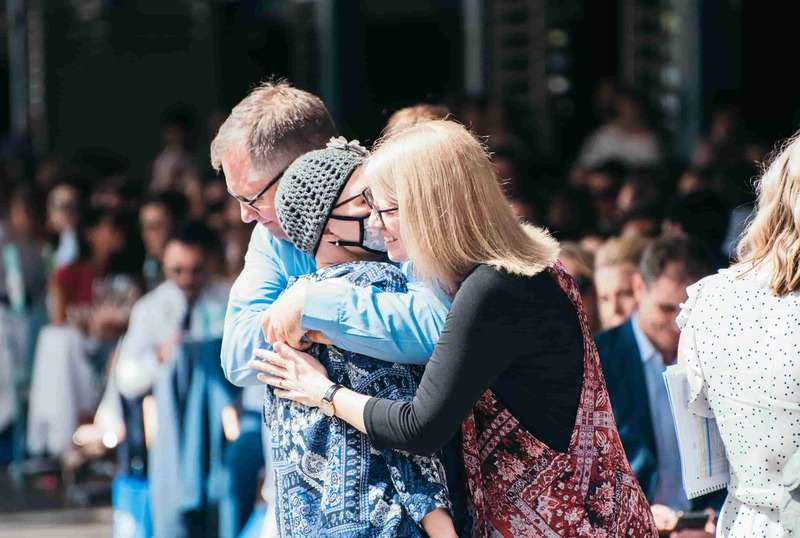 Immediately after her diagnosis, Katelyn had to leave the life she loved so much in Tamworth to receive intensive and at times, very invasive treatment. 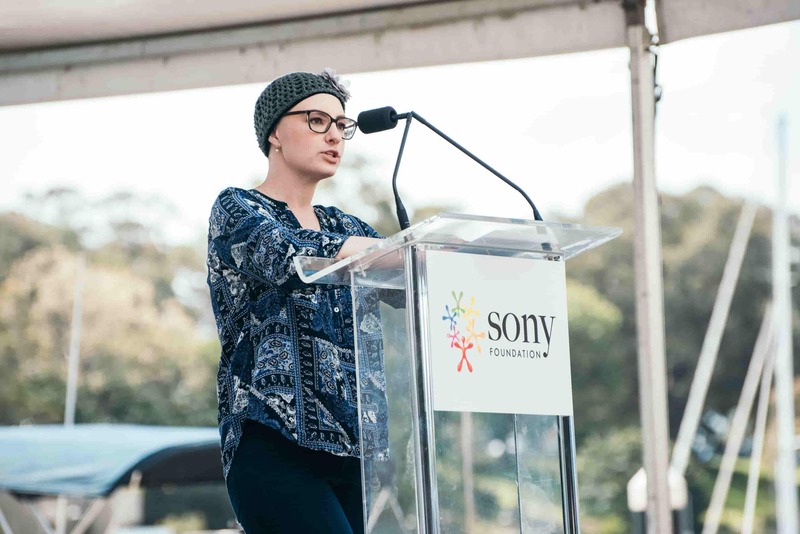 In October 2018, Katelyn courageously shared her story with 1,000 guests at Sony Foundation’s fundraiser ‘Wharf4Ward’. Raising funds to build specialised You Can Youth Cancer Centres for AYA patients, this is who Wharf4Ward is for. 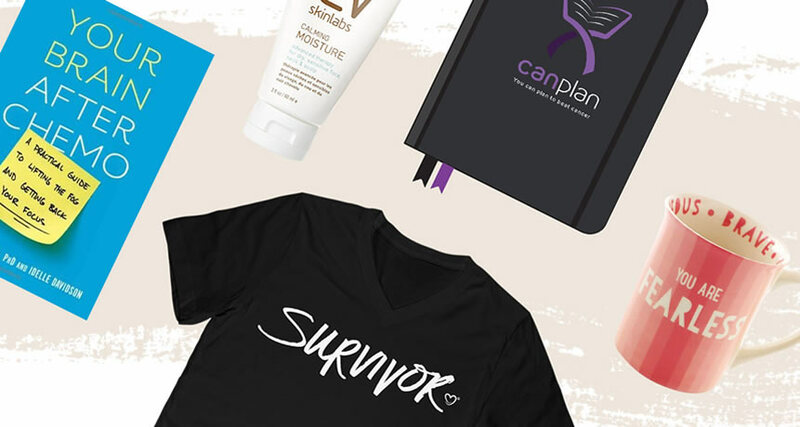 To see Katelyn’s powerful story, click here. To connect with Katelyn on YouCan, click here.